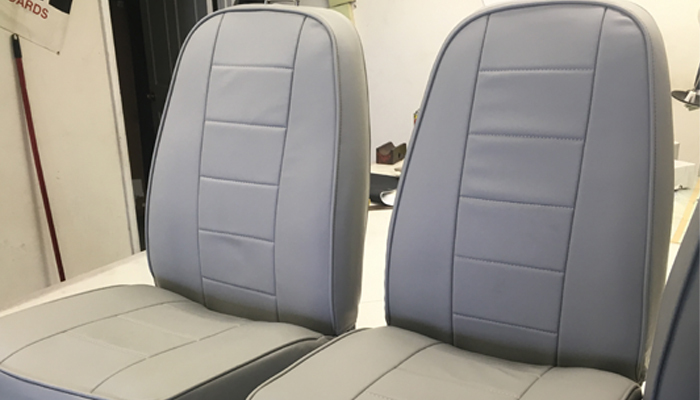 Rayco Aviation and Aircraft Interior upholstery specialist are skilled in refurbishing all types of aircraft seats. 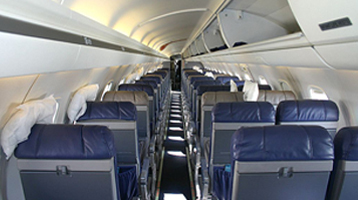 Rayco Upholstery can repair from two passenger prop planes to fifty passenger jets. 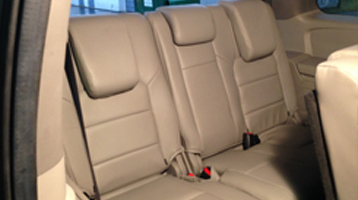 We offer the latest and highest quality upholstery which offer flame retardant leathers, ultra leather and foams with burn certification. 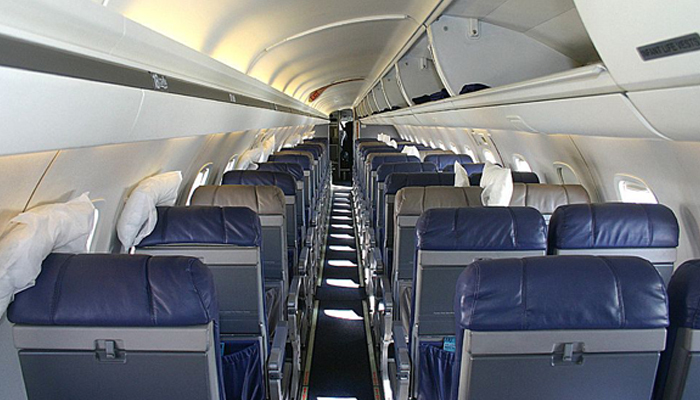 Experts in aviation upholstery repair, we have been in business for over 65 years. 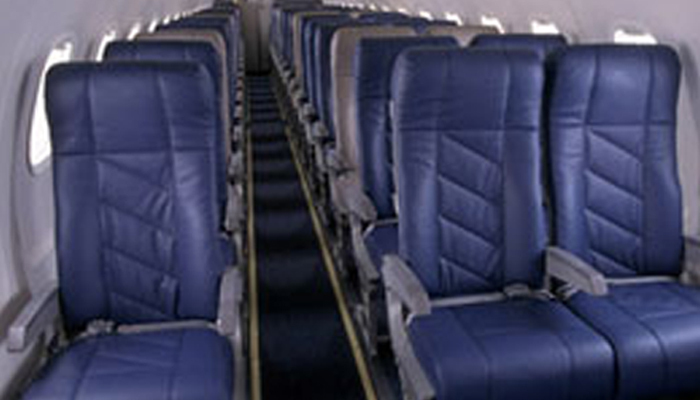 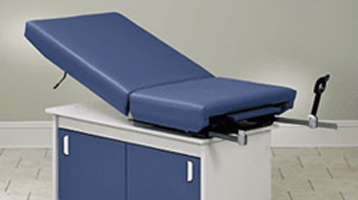 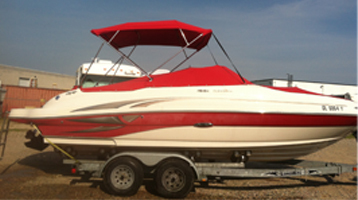 Our expert aviation skilled upholsterers have the knowledge to preform any upholstery repair.